eCommerce has revolutionized how B2B buyers place orders in manufacturing and distribution. However, many distributors—particularly those using custom-built solutions or outdated eCommerce platforms—are struggling to meet rising buyer expectations in today’s on-demand economy. With a dated aesthetic and a lack of key eCommerce features common in B2C, many of these solutions simply do not allow manufacturers and distributors to provide a modern ordering experience that their buyers want to use. 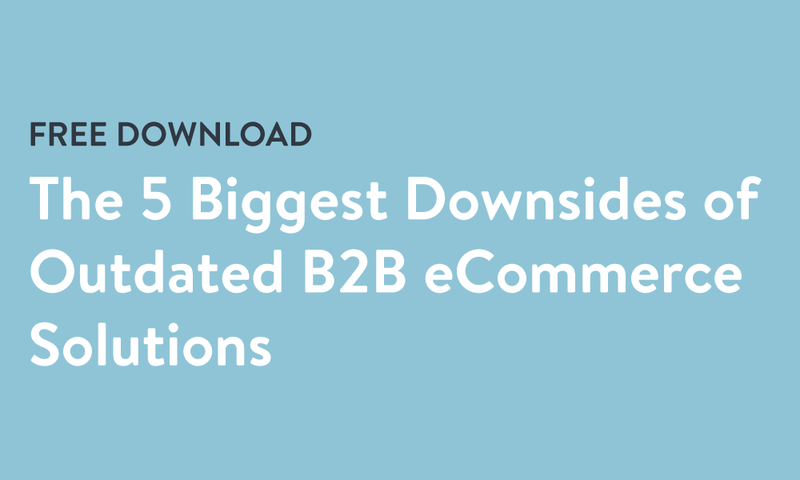 This two-page PDF will cover the 5 biggest downsides of outdated B2B eCommerce solutions and how manufacturers and distributors with these systems are losing business to competitors offering a more modern buyer experience. 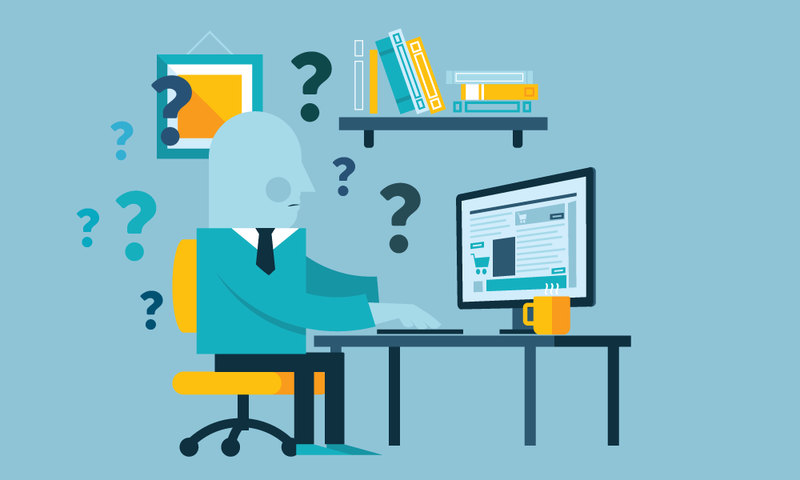 The 5 main reasons many prevailing B2B eCommerce solutions are outdated, including an inferior digital catalog, limited B2B selling features, and more. Why barcode scanners and B2B portals accessed via a mobile web browser are not the mobile buying experiences your customers are looking for. Why it is difficult to upgrade or add features to outdated B2B eCommerce solutions and how this contributes to a “dated” user experience.